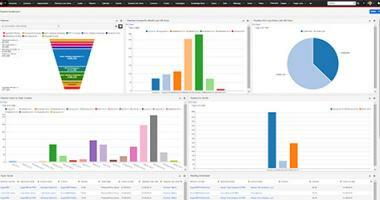 Our personal preference is to have multiple dashboards. 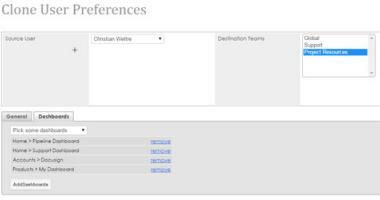 We use an overview dashboard combined with several more focused departmental dashboards. Here's how. 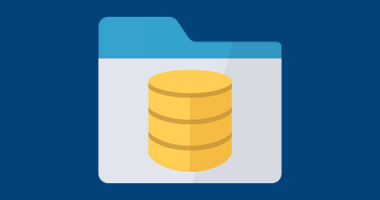 Second part in our SQL blog series, with a more in-depth set of extremely useful operations. 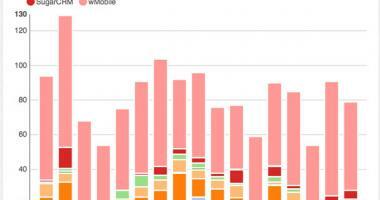 Happy SQL querying! 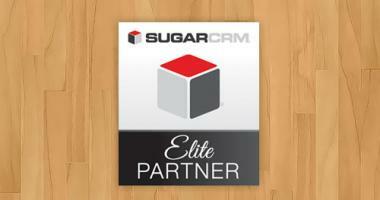 We are pleased to report that W-Systems made the cut for SugarCRM’s Elite Partner designation. 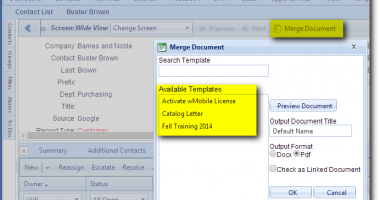 By creating a few different document templates you won't have to start from scratch and keep repeating the same actions. Learn how in the following tutorial. 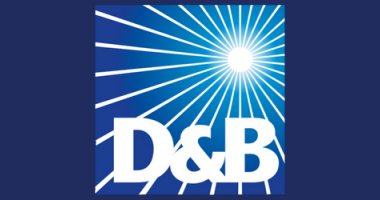 Today W-Systems announced its partnership with Dun & Bradstreet. 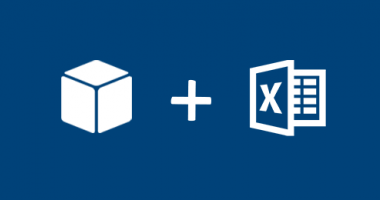 We have compiled a video to guide you through all the steps to best setup and utilize the Microsoft Excel Plug-In for SugarCRM. 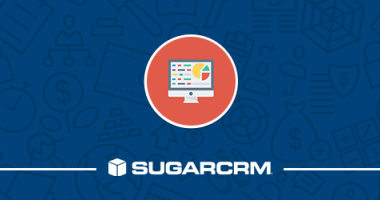 In our Sugar User Group, we outlined the most commonly used sales pipeline reports in Sugar and detailed how they are created. 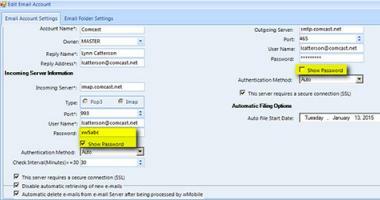 Email Management in the wMobile Manager Console is not a new feature in wMobile, but it probably is under-utilized and worth a review! 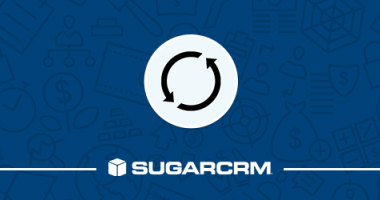 W-Systems hosted its quarterly online Sugar User Group on using Sugar to define your lead cycle.